A Practice tells the stories of twelve school children, each working one-on-one with a tutor to resolve their learning problem. The ‘tutor’, a psychologist trained at Bank Street College of Education in The Clinical Teaching Model (by Selma Sapir), describes the trials and triumphs of therapeutic tutoring. The progression of the tutor over twenty plus years parallels the growing attention to learning disabilities in the 1980s and ’90s. New theories and teaching methods inspired the different approach this tutor took in remedial tutoring. Eventually she brought her approach to Horace Mann Middle School, where it became the foundation of their program for learning disabled children. 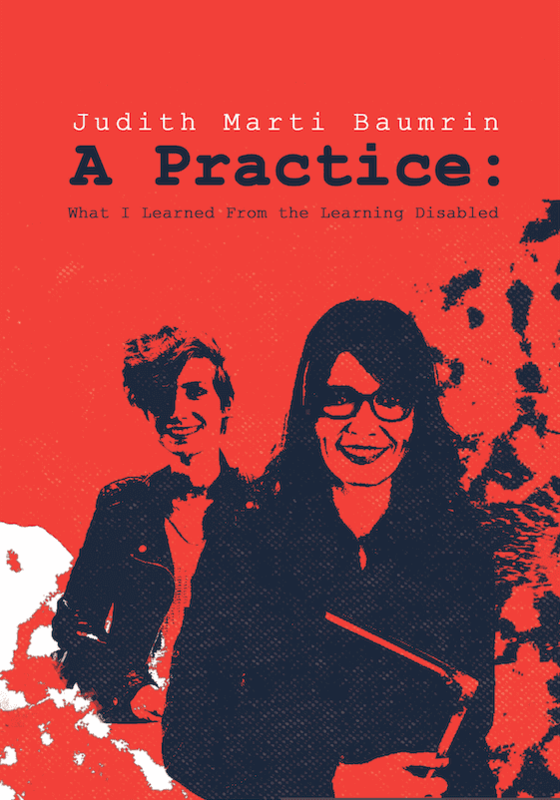 Judith Marti Baumrin, a licensed psychologist, has always been an educator. 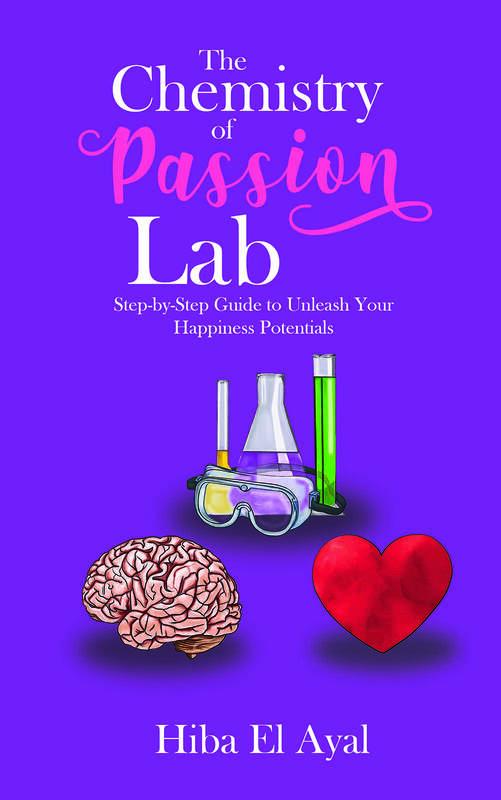 Her experience ranges from nursery school to college and graduate school. Her own educational background includes several kinds of schooling. She studied history for her BA, and psychology for her MA and PhD. She developed her interest in learning disabilities at The Bank Street College of Education, where she earned her New York State Certificate in Special Education.In 1979, she established the Manhattan Center for Learning and the case studies discussed in A Practice come-out of the 25-year archives of this organization.She was central to the development of the Academic Center at Horace Mann Middle School in the late ’90s.